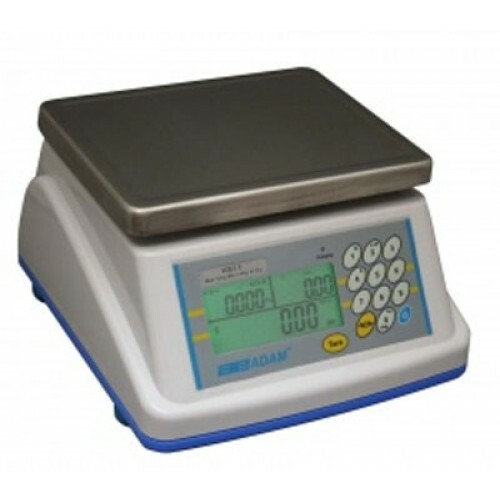 The Adam Equipment WBZ wash down approved retail scales are ideal for food preparation, packaging plants, agricultural facilities, and other retail applications. The Adam WBZ scales feature an IP65 rated wash down housing with a large stainless steel weighing pan. The larger backlit display shows weight, price per unit and an easy to read extra large total cost display. They operate with an mains AC adaptor or rechargeable battery pack for portability; both are included.